Housed on a specialist science and technology facility located in Blackley, North Manchester. A vertical science park! 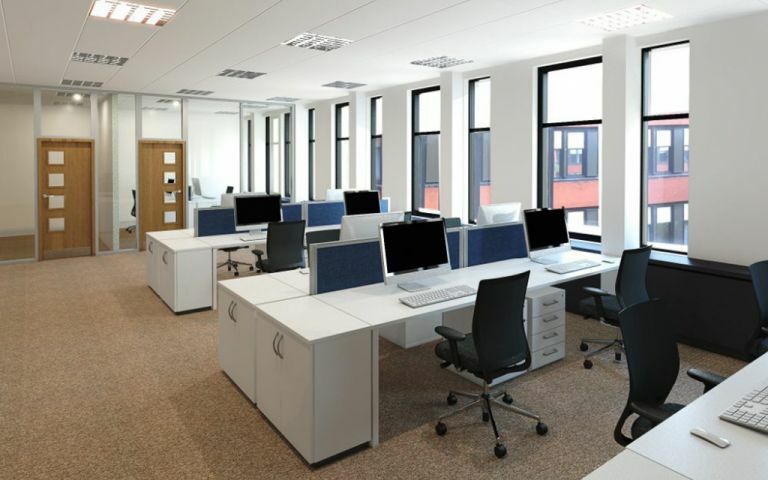 With easy links to road, rail and air networks we have a rnage of office space available situated over lower ground, ground and twelve upper floors offering serviced offices and laboratory accommodation for scientific and technology-focused business. Home to occupiers including Lubrizol, Lonza, Fujifilm and Northwards Housing, Hexagon Tower offers modern general chemistry laboratories and refurbished office accommodation together with a variety of on-site amenities including a gym, health club and restaurant. Situated in the Blackley area of North Manchester approximately four miles (15 minutes drive) from Manchester city centre.